Hello you creative little blogger! If you have stumbled upon this post, it is probably because you are new to blogging and need some tips, or you haven’t started your blog yet but you want to. Before we get started, I would just like to say, that in no way am I saying that I am a professional blogger; I have only been blogging for a little over a year. These are just some of the tips which have helped me along the way. I have written down the things I wish I had known when I first started blogging. Alright, now that we have got that out of the way, let’s jump into the fun stuff! • The first thing that you need to do in order to start a blog, is to get inspired. Think of the reason that made you want to start blogging in the first place. Hold on to that. Whatever the reason may be, choose a topic that you love. I love beauty, fashion, and life-hacks, so guess what I write about?! • The next step is to choose a website that you want to run your blog through. There are a lot of sites out there; WordPress, BlogLovin, and Godaddy are just a few. Do your research and choose one that works best for you. I chose WordPress because it is free and you have quite a bit of control over your blog. I would not recommend purchasing the site, unless you know that you are going to be blogging for a while. Purchasing is a big commitment. • This next step may take some time, or it may not. Finding that perfect domain name took me two tries….. TWO! Don’t be like me, take your time and think of the long run. This is the name that people are going to see the most. • After you have it set up, it is time to add some personality to your blog. Some of the things that you can add to spice up your blog include: an amazing About Me page, a theme that fits you and your fantastic personality, and don’t forget to upload a profile picture! • Once you have added all of the glitz and glam, now it is time to write your first post! Find topic that you love, don’t waste your time writing about something you are not passionate about. People can sense when you don’t care as much plus it totally takes the fun out of blogging!! If you like food and creating recipes, blog about food and creating recipes. If you like cars and motorcycles, blog about cars and motorcycles. You are not going to be the only one who cares about the topics that you love, I promise. Make your blog stand out! • When you create your post, make sure to tag keywords and categorize about the topic. Example: If I am writing about my current makeup routine, I would use the Category-Makeup, and use tags like; beauty, lipsticks, foundation, mascara. When you use these tags, they help get your post out there and let other people with the same interest, see your post. That way you are not the only one reading it. •Share your post. This may be a big step for some people, I know that it is hard putting yourself out there, but this boosts your views and will most likely boost your followers. 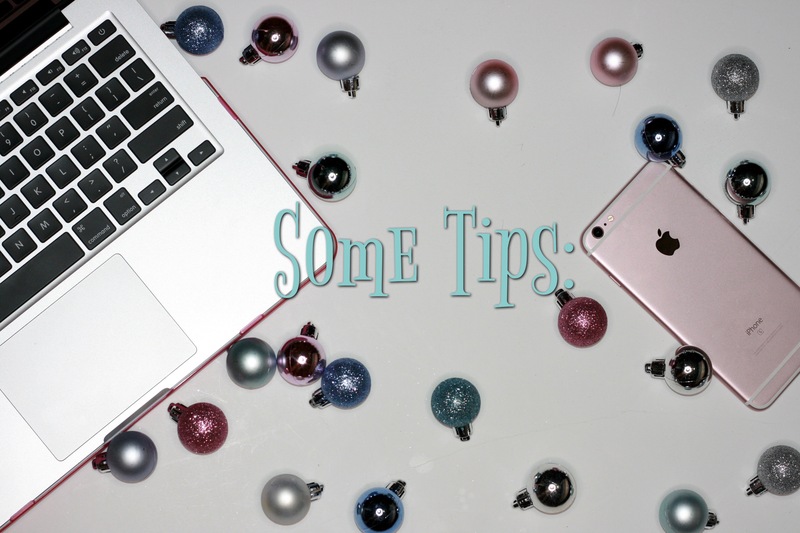 • Adding pictures to your blog post is important, especially if your blog post is going to be really wordy, people need to have something to look at. • If you take anything away from this post, I would like you to remember not to get discouraged. 40,000 followers do not grow overnight. Good things take time. • My last and quite possibly most important tip, is to remember to have fun. These are just a couple of the many things that come along with blogging. I hope that this post helps you in some way. Post great content and enjoy yourself. Don’t forget to let your personality shine through!